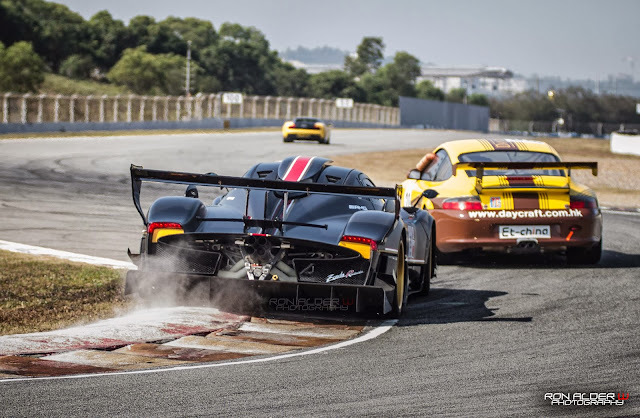 Yesterday the Pagani Zonda R Revoluciòn took part at a track day held at the Zhuhai International Circuit in China. Davide Testi, official Pagani tester was the driver while the car was the factory Prototype seen many times in different occasions, it was sent to SPS (Pagani Dealer) in Hong Kong some months ago. Also a Track Pack Pagani Huayra #003 was there, this car is the first car delivered to a customer and also the first Huayra in sold in Hong Kong. Opened in 1996, the Zhuhai International Circuit was built with hosting Formula One in mind. While it was included in the 1999 provisional Formula One calendar, it was subsequently dropped and never officially held an F1 race. 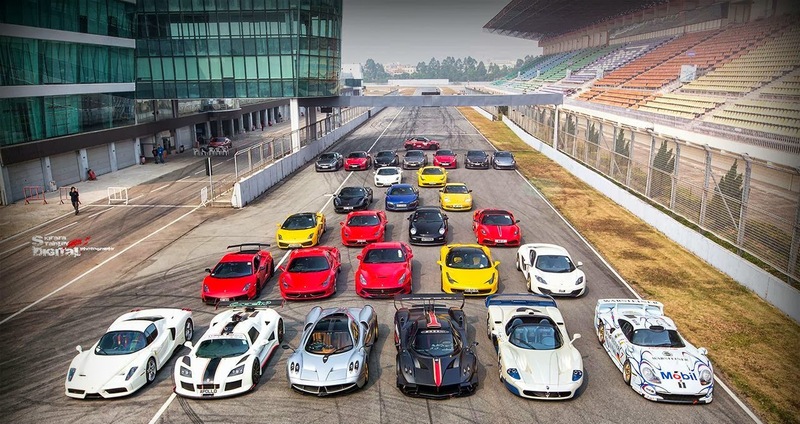 Nevertheless, it continues to host the Hong Kong Touring Car Championship and Macau Touring Car Championship and has previously held races for the FIA GT Championship and A1 Grand Prix.